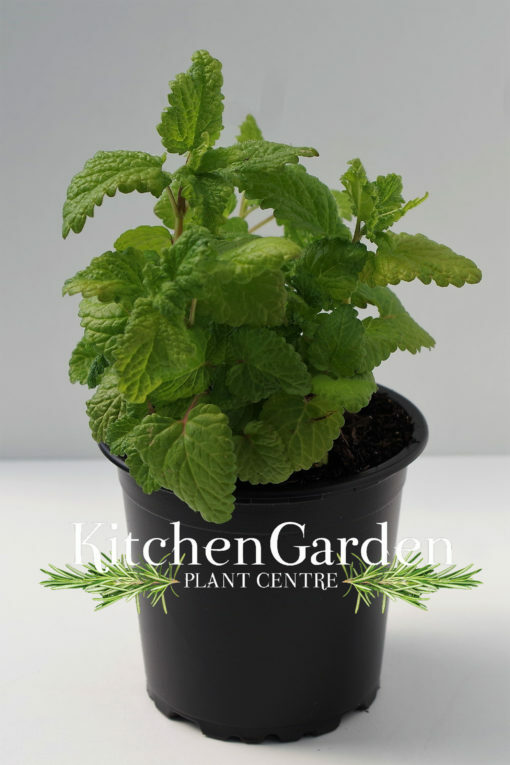 Lemonbalm is also commonly called Melissa, which is Greek for honey bee. It can be used as a culinary herb with salads, game, drinks, cakes, liquors. Medicinally as a sedative, for insect bites, relaxes spasms, improves digestion and has anti-viral properties.